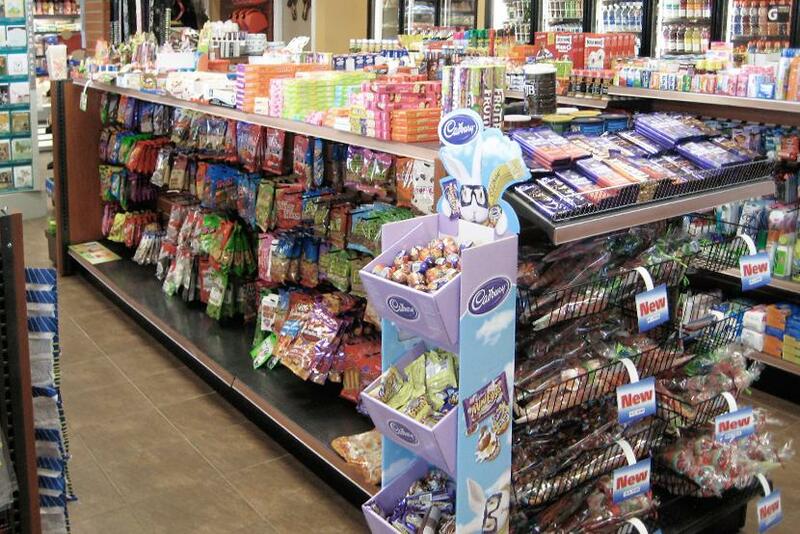 We provide Store Fixtures, Gondolas, Multi Retail Shelving System (MRS). Our heavy-duty gondola shelving systems are designed for maximum display versatility and rugged dependability. Adaptable for a wide variety of retail and commercial applications for use in Grocery Stores, Dollar Stores, Pharmacies, Liquor Stores, Sporting Goods Stores, Auto Parts Outlets, and Stationary Stores.